Mady the owner of Trendy or What Knot is the guest speaker for the next guild meeting. 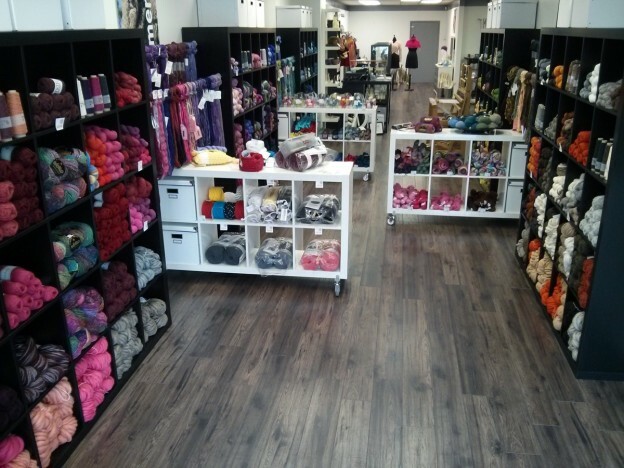 Her shop is located in Mission and is part of the upcoming Woolith Fair Yarn Crawl event. Join us at the May 3 guild meeting and hear all about her unique shop. If you are not a member of the Guild, please consider attending as a visitor. You may find it so much fun that you will want to become a member. Click here for directions for guild meeting location. This entry was posted in Online resources on April 25, 2016 by Debbie T.